Legal barriers that have stopped Irish broadcaster RTÉ from launching on digital radio multiplexes in the UK are to be removed. With its long wave service under review, Ireland RTÉ has been looking at alternative ways of distributing its main radio station RTÉ Radio 1 in the UK for the past four years. At present, Section 245 of the Communications Act 2003 prevents overseas stations from being licensed by Ofcom and they cannot be carried on DAB. Despite this, RTÉ has been in constant negotiations with Ofcom and multiplex operators in the hope of getting the green light to broadcast in the UK. 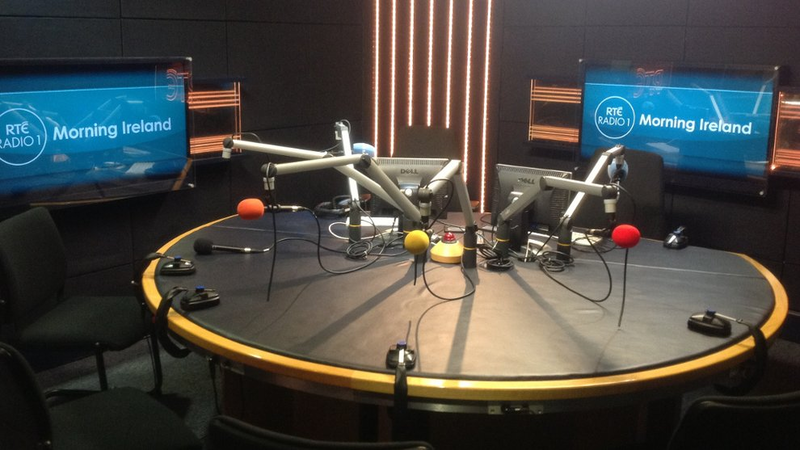 An RTÉ station was part of the failed Listen2Digital bid for the UK's second commercial DAB multiplex. More recently, it has been working to get a slot on small-scale DAB in Manchester, with options to go live in other cities with large numbers of Irish diaspora. As part of the Department for Culture, Media and Sport's review of radio deregulation options, the Government has confirmed that following strong support in the industry and from listener groups to allow RTÉ to be licensed to broadcast on UK DAB, it is minded to relax the rules. In its response, the Government said it "intended to make changes to enable Ofcom to license overseas services on DAB on a gradual basis", starting with stations from the Republic of Ireland, with the "capability to extend the arrangement to stations licensed in the EU and other countries." However, the changes are not likely to be implemented immediately: the Government added that it would need to consider protections and "reciprocal arrangements may be needed to support this relaxation." In the meantime, RTÉ has given its long wave simulcast of RTÉ Radio 1, used by many older Irish listeners in the UK, a reprieve while UK regulatory issues are sorted. Most listeners to the 252kHz service are believed to be in the UK, as listeners in the Republic of Ireland are able to receive the service on FM. The UK already has a cross-border arrangement governing television, allowing RTÉ One, RTÉ2 and TG4 to be broadcast from three transmitter sites in Northern Ireland.